Posted on 23rd March 2018 at 3:45 pm. Brand new electric car charging points have recently been implementednstalled at Southampton Airport, and have already produced savings according to bosses. There are 6 bays at the car parking facilities at Southampton Airport, four in the short stay, and 2 in the priority parking car parks. The charging points have been running for a month now and hasve already had a positive impact on the environment, saving 205KW in their first five weeks of operation – equivalent to saving 143 kilograms of carbon dioxide emissions from the local atmosphere. Use of the points are free of charge, meaning that users simply hook up their vehicles to the ports and pay normal parking rates. 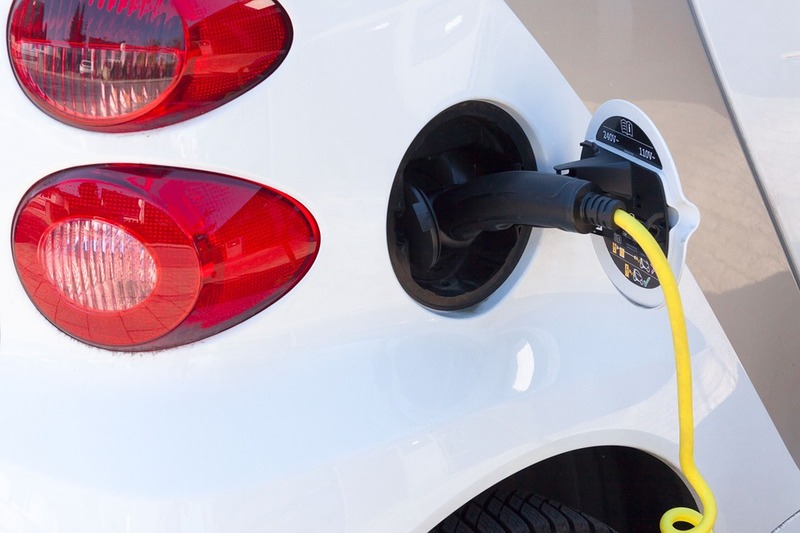 During the first year of using the points, the airport estimates that the chargers will save around 1500kg of carbon dioxide emissions – the amount of greenhouse gas from an average passenger car driven 4,375 miles. Dave Lees, managing director of Southampton Airport, said: “The number of drivers switching to EVs is increasing exponentially. “These drivers need access to public charging as they go about their lives, and we need to make sure we’re meeting the needs of this particular group of customers. “We’re also pleased to be helping build the UK’s charging infrastructure with this installation. “In the future we may install more charge points, but for now we’ll monitor usage of these along with feedback from our customers. Want to keep up to date with all of the Southampton Airport information? Follow @Airport_Guides on Twitter and on Facebook for all the news you need to see.